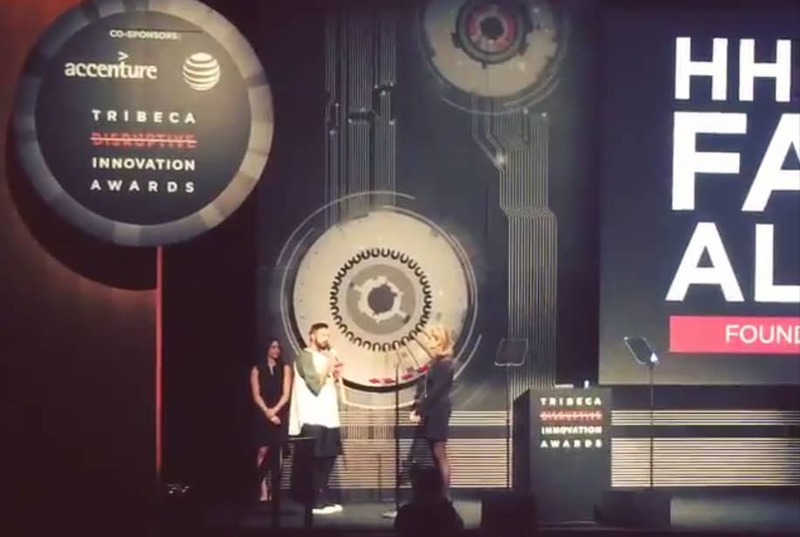 Prince Fahad was awarded with the Tribeca Disruptive Innovation award on Friday in New York. The tech entreprenuer and CEO of NA3M Games expressed gratitude and spoke of his wish to break boundaries and raise understanding between religions and cultures “NA3M Games allows for us to communicate diversity through a new set of authentic stories about my region – to a global audience, immediately. Content that isn’t political or religious, but content that elevates conciseness, empowers individuals and most importantly disrupts the single-story narrative that has continued to plague my the Arab world. I’m just allowing for our art to speak for itself”. The Standford educated Prince worked for Facebook after leaving University, then going on to found NA3M (New Arab Media) with the aim of creating “games about and for the benefit of the Arab world, filling a void for underserviced audiences in gaming and media.”.